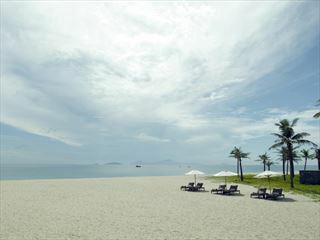 Stunning rock formations, crisp white sand and the gently lapping waves of the East Vietnam Sea provide the backdrop to this exclusive experience. 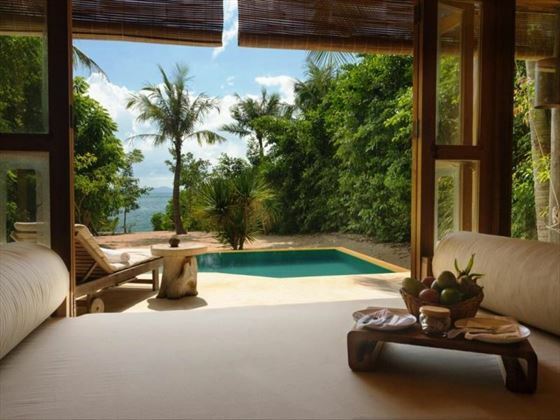 The luxury villas nestle in the hillside, presenting the epitome of an exclusive break in Southeast Asia. 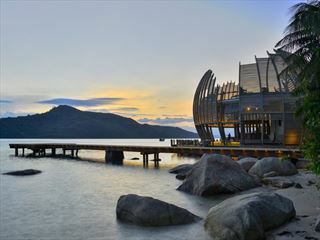 Dining, spa and fitness facilities provide guests with all that their hearts desire with several gourmet experiences helping to create a once in a lifetime event to truly savour. 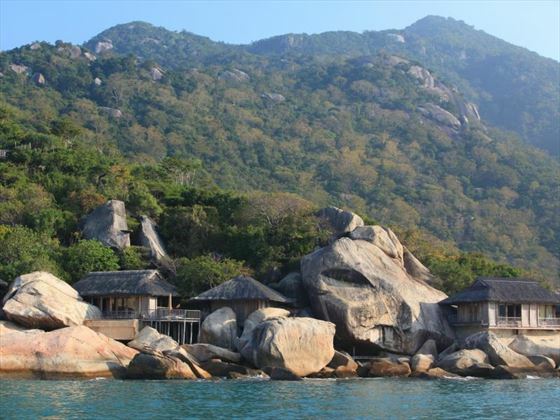 Secluded beach and rock formation setting accessible by boat and overlooking Ninh Van Bay, one of Vietnam's most prestigious and exclusive coastal retreats. Cam Ranh International Airport is around 90 minutes from resort via car (one hour) and boat (20 mins). Hill Top Pool Villas – open plan accommodation, located above the resort within the mountainside overlooking the sea; Hill Top Pool Villas include: an elevated en-suite bedroom with walk-in wardrobe, a hand crafted wooden bathtub, private outdoor plunge pool and 24 hour butler service. Beachfront Pool Villas – larger than Hill Top Pool Villas with separate sleeping and living areas, including one or two bedrooms, as well as a spacious outdoor garden setting which includes: private plunge pool, open air bathroom, day beds and direct access to the beach. Rock Pool Villas – larger than Beachfront Pool Villas and situated within a dramatic and secluded rock formation with hillside stairway access; these villa types contain one en-suite bedroom, separate living room and spacious outdoor decking area with a private plunge pool placed within the rocks. 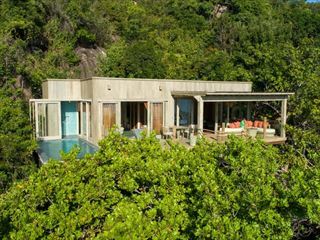 Six Senses Spa – traditional therapies and treatments concocted within a sublime spa setting which also features Yoga pavilions, a beauty salon and a wonderfully tranquil natural environment. Fitness centre with fully equipped gym, steam and sauna rooms. Sub Club – supervised activities for children aged four years and above. Please Note: Beachfront Villas are best suited for families with children under 12 years of age.